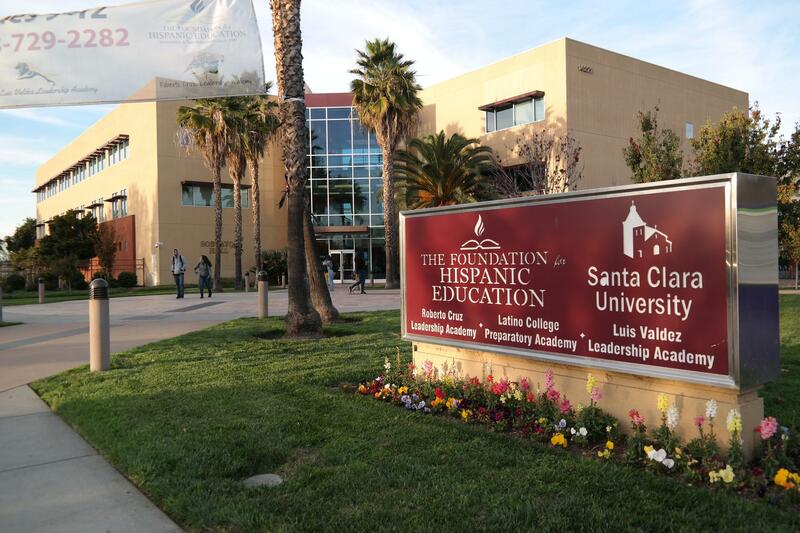 Located in East San Jose (near the intersection of Story Road and White Road), our main campus hosts two of our three high schools, a section of Santa Clara University’s Graduate School of Education, and Voices College-Bound Language Academy Mount Pleasant. Constructed in 2003 by Devcon Construction, Inc. and remodeled in 2016 by Sobrato Construction, this three-story, 67,000 square foot building contains thirty-one classrooms, the Abby Sobrato Center for College Success, TFHE and LCPA administration offices, two tenants, and partner programming. 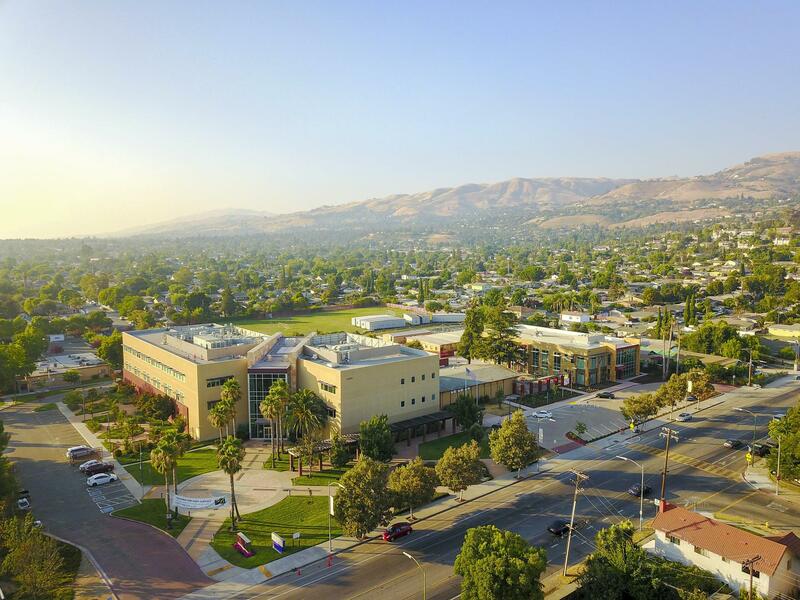 Constructed in 2017 by Swenson, the state-of-the-art two-story, 20,050 square foot structure hosts fourteen classrooms, the Jaguar Den, RCLA administration offices, and a Flex Space. 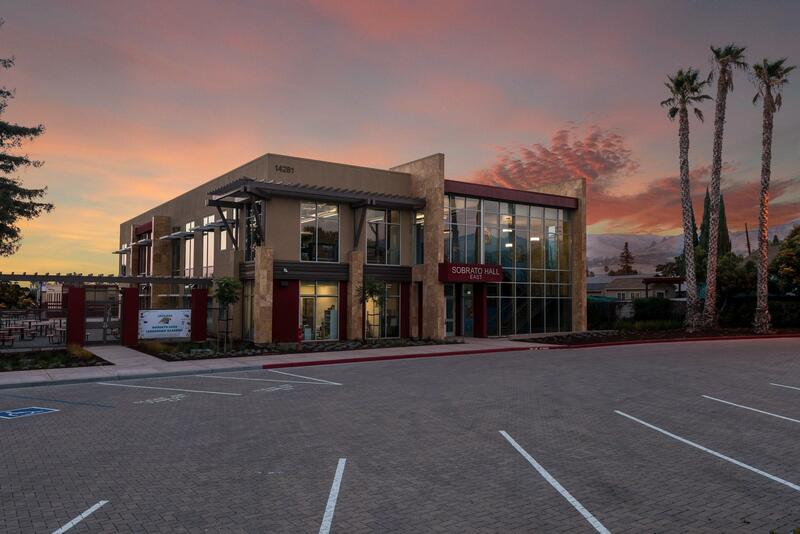 Opened in 2014, the modular campus consisting of sixteen units and an open courtyard is located on site behind Yerba Buena High School (near Coyote Creek). 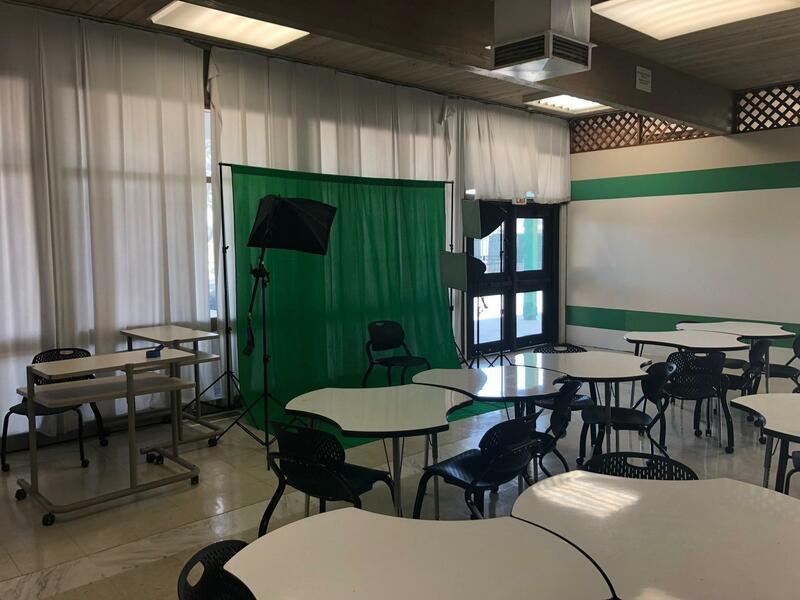 Off-site, the school administration conducts Digital Media courses at the Santa Clara County Fairgrounds as of October 2018. For inquiries related to renting campus spaces, please contact us at facilities@tfhe.org!